Sixteen years ago history was forever changed by an act of evil. And while people have memorialized the day as a way to honor the victims sacrifice and those who rushed into the chaos as emergency responders, a handful of stories — eight to be exact — don’t get the attention that maybe they should. On September 11, 2001 many people watched the horror of terrorist attacks in New York City, Washington D.C. and the crash of a jetliner in Shanksville, Pennsylvania play out on live television as 2,986 victims died and more than 6,000 others were wounded. David Brandhorst, 3, Los Angeles, Calif.
Juliana McCourt, 4, New London, Conn.
Bernard Brown II, 11, Washington, D.C.
Dana Falkenberg, 3, University Park, Md. These children were traveling with their family members on the highjacked planes used as weapons during the attacks. One can only hope that they didn’t understand what was truly happening, the malevolent forces at work, during their last moments of life. Is there comfort for the family members left behind in the fact these children had a loved one to hold onto when their lives were so cruelly taken in such cataclysmic way? Maybe. Maybe not. But the knowledge these innocent lives were destroyed in this tragedy makes the events of 9/11 even more tragic, more sinister upon reflection. Stories of the deaths of these children were not reported as much the day of 9/11 or in the months and years to follow. Maybe it was a wise decision to not talk about this until now. There surely was trepidation about flying in an airplane for these young adventurers, but these spirited children who enjoyed school, watched cartoons, loved Tweety Bird, Mickey Mouse and Pokemon and had family and friends waiting for their safe return. They had hopes and dreams. A part of the hope for a better future: Who knows what wondrous things they could have created, the mysteries they could have solved, the joy they could have brought to the world. Imagine, if you can, these bright-eyed, innocent children were probably excited to be going on vacations; with two families on the way to Disneyland, another going to Australia and three children were traveling with their teachers after winning a trip from National Geographic. Four families, parents along with their children, tragically died together that day. However, one of the families was able to call home to tell grandpa goodbye. So much potential snuffed out in an inexcusable act of malice. 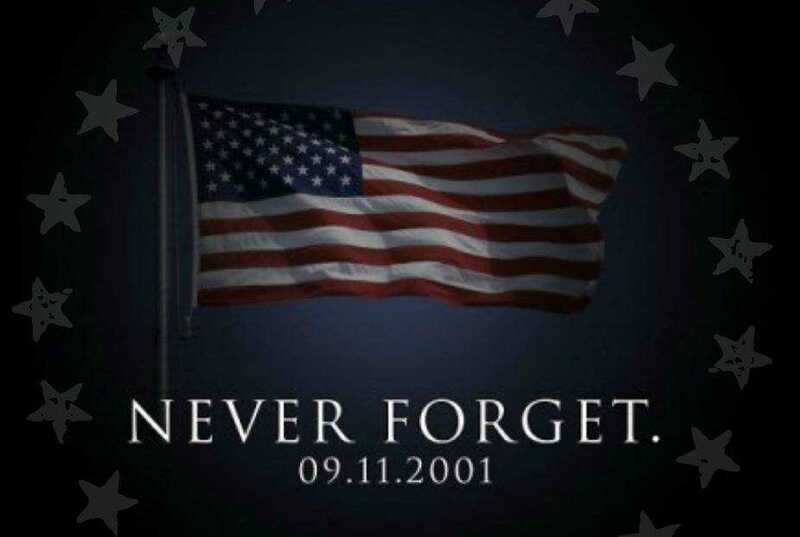 This year, as memorial services for 9/11 are held around our emotionally divided country, it’s time to remember what the sacrifices of this day really means to our future, and our children. Let the memory of our littlest heroes of 9/11 be the guide for better communities, better choices and a better tomorrow.